DIGITAL SIGNAGE COMPANIES!! 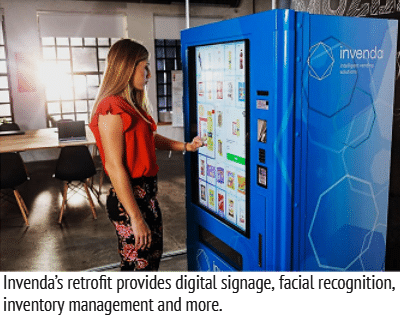 Custom DIGITAL SIGNAGE ADVERTISING for your vending machine and micro market business. Please contact these digital signage companies direct for more information. 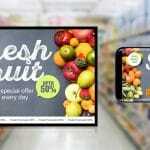 ADS – Advanced Digital Signage for your Micro Market Breakrooms. Increase Sales – Increase Profits!! Your Ad, Your Promotions, Your Impact. For only $3 per day, you will receive 7-10 custom ads monthly. We do the work so you don’t have to. FREE WEBINAR!! Learn more email us, or Call 801-628-1165.